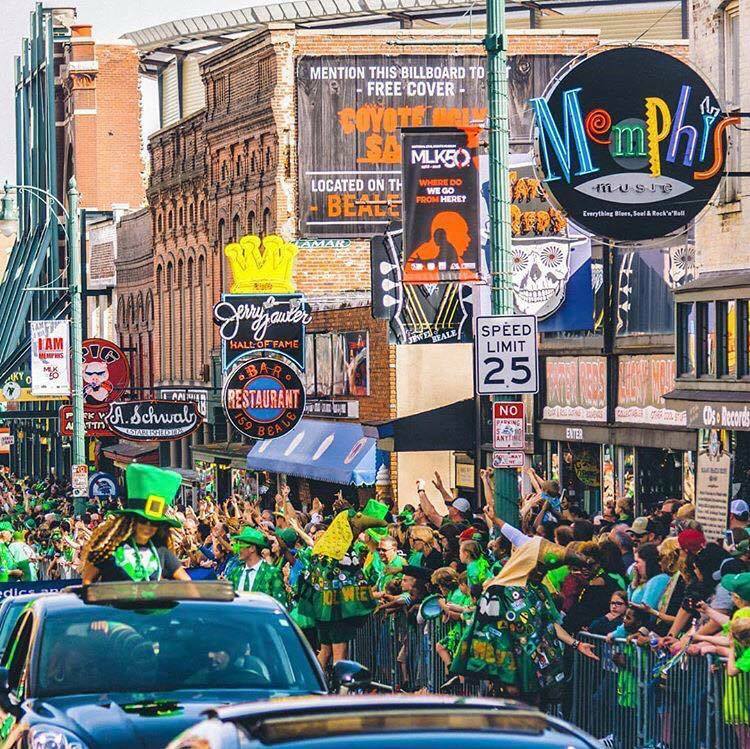 The 46th Annual Silky O’Sullivan Beale Street St. Patrick's Day Parade will be held on Saturday, March 16, 2019 on historic Beale Street! Wear your green and bring the family for the city’s largest parade with bands, cars, dancers, floats and more! Attendees must stay behind the barricades. Presented by the Beale Street Merchants Association.